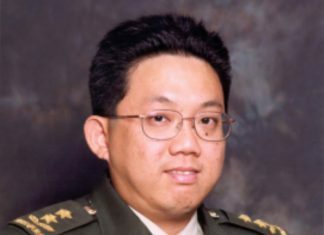 The Monetary Authority of Singapore (MAS) has filed a report with the Singapore Police Force against the author of an article published on www.statestimesreview.com on 5 November 2018, which made statements that were false and malicious, and impugned the integrity of MAS as a financial regulator. The article titled “Lee Hsien Loong becomes 1MDB’s key investigation target” alleged that Malaysia had signed several unfair agreements with Singapore, in exchange for Singapore banks’ assistance in laundering 1MDB’s funds. The article is baseless and defamatory. MAS, Singapore’s central bank and financial regulatory authority, said the article ignores the unprecedented and robust actions taken by MAS over the last two years against Singapore-based banks and bankers in relation to their roles in 1MDB related transactions, in most instances ahead of enforcement actions by foreign jurisdictions. MAS said that it has placed utmost importance on safeguarding its integrity as a financial regulator, and takes seriously any false allegations to the contrary. MAS’s action against Tan was initiated after the Singapore’s High Commission in Malaysia flagged an article titled “Breaking News: Singapore Lee Hsien Loong becomes 1MDB’s key investigation target – Najib signed several unfair agreements with Hsien Loong in exchange for money laundering”, which appeared in The Coverage. 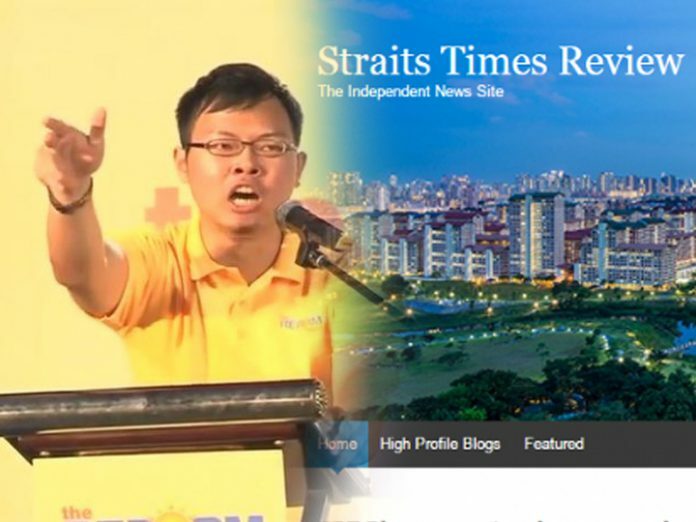 The Coverage, which describes itself as a “social news network based in Malaysia”, listed the source for its article as “Straights Review”, and included a link to a similar article on the States Times Review website.